Are you looking for tips on building an email list? Trying to decide which email marketing company is actually the best fit for your online business? I’ve used a few different email companies and currently my top choice is ConvertKit. So today I wanted to write a ConvertKit Review for those of you considering making a switch between companies in 2018. Pricing – how much does ConvertKit cost per month? Set Up – how to sign up for an account and get set up? If you’re ready to dive into this massive guide and review of ConvertKit, then let’s do it. We will start with ConvertKit’s pricing plans. 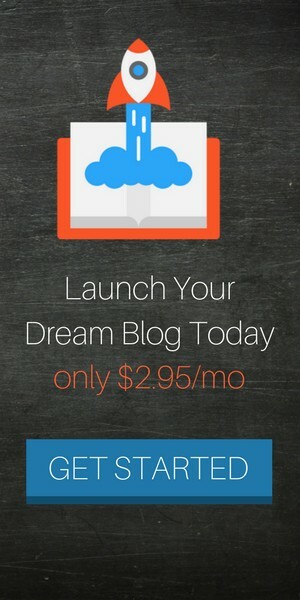 The basic plan ConvertKit offer’s is $29/month which covers you up to 1,000 subscribers. Once you graduate from 1,000, the next plan goes up to 3,000 subscribers and costs $49. But currently, they are running a promotion where they offer annual plans to help you get a few months free if you pay upfront in bulk instead of monthly. In this video, you learn how to set up your ConvertKit account once you’ve registered. Head over to the Power Button symbol in your menu bar (far right) to access the my account area. The following tutorials will show you how to create a new opt-in form, design it, optimize its settings, and place it on your website to begin capturing readers to your email list. An autoresponder is a tool that sends out emails to your list on autopilot. All you have to do is pre-write the emails you want to send to new subscribers ahead of time. Then set the order these emails are to be sent and how many days apart they should be spread. ConvertKit’s autoresponder tool will then handle the rest sending out your emails in your prescribed order to a new subscriber, saving you hours of time when you have hundreds and thousands of subscribers to email. Learn how your emails are doing by monitoring the statistics and reports tab. Then you can adjust email subject lines and content within the email body to better serve your audience and boost open rates. If nobody is opening your emails, your business will suffer. Broadcast emails are important when you have an announcement you want to make to your entire email list or specific segments of subscribers. It’s an email that goes out in real time so that subscribers are seeing it live and not months from now like an autoresponder. For example, if you want to run a 10% off sale on your eCommerce store, then you’d shoot out a broadcast email to your interested customer list and within a few hours, hopefully see some new sales trickle in. In this video we will explore the Subscribers Tab in ConvertKit and I’ll be sharing tips on how to manage your email subscribers. One of the best ways to manage your email subscribers is organizing them with tags. ConvertKit’s tagging feature is an automated feature so that when a subscriber meets a certain rule you set, they are automatically tagged with whatever tag you decide to name. An example is my golf store customers. Anytime someone buys a product from my store, it’s linked to my ConvertKit account and they automatically receive a tag that says “Store Customer” so I can group together my paying audience members. Segmenting email subscribers is a lot like the tagging feature but think of it as the grand daddy feature. It’s the top level feature that is above tags. For example, you can have subscribers who are members of different forms, autoresponders, and tags. A segment can group together specific sets of subscribers into one master group. So you could group together anyone who subscribed to X form, is a member of Y tag, and subscribed to Z sequence. Segmenting is a way to get really specific or bunch everyone into one big group depending on how you want to use it. One of my segments is customers who came from Pinterest. They get added to the segment if they subscribed to an opt-in form related to Pinterest and have the tag “customer” applied to their account. This allows me to send targeted emails to them since I know they are a customer who came from Pinterest. Automations is another cool feature of ConvertKit that differentiates itself from many email service providers on the market. Check out this automations tutorial to see how they work and how easy they are to set up. 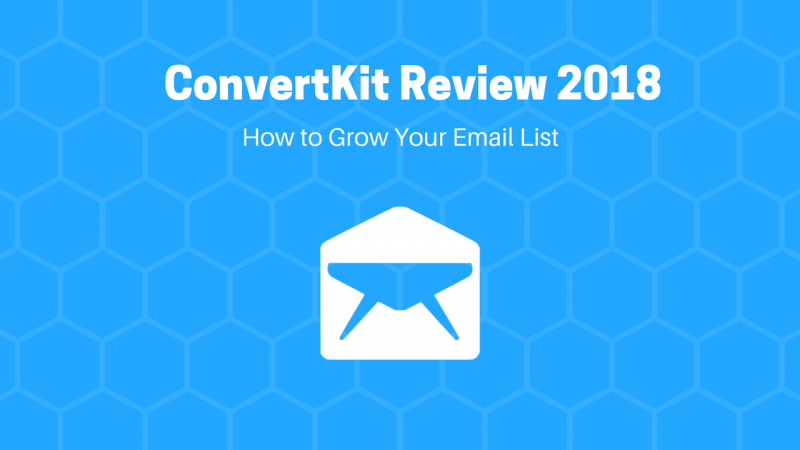 Overall, I would recommend using ConvertKit as your email service provider in 2018 and moving forward. It has come a long way since Nathan Barry built the platform and I’ve seen many of the changes they’ve made to improve it. This is #1 reason why I recommend ConvertKit. They have an amazing founder and tech team behind the product. Ease of use: ConvertKit is pretty simple for beginners to understand in my opinion. It’s dashboard is easy to navigate by using the menu tabs which have clear labels of what they represent (Forms, Automations, Sequences, Broadcasts, Subscribers). If you followed the tutorial videos, you would have no problem setting up your forms and sequences. The most time consuming part is writing all of your emails you want to include in the autoresponder sequence. Design: I would suggest to ConvertKit’s tech team to continue working on the design of their forms. They give you some customization options but rely on you to code their forms how you see fit. But for most beginners, we don’t know coding so it’s not possible for us to design awesome looking forms unless we pay a developer. 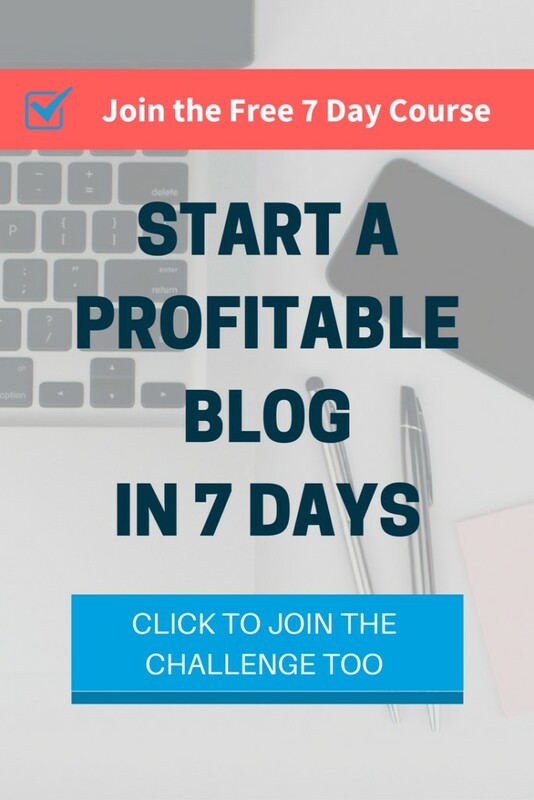 Instead, I use a software tool called OptinMonster to create eye grabbing opt-in forms and boost my chances of getting traffic to subscribe to my email list. Learn more about OptinMonster here. If you decide to use ConvertKit and want to help support my website, here is an affiliate link you can click that will tell ConvertKit that I sent you. I receive a referral fee and thank you so much for the support. P.S. Check out my courses if you’re into learning things about Pinterest, WordPress, Email Marketing, etc. These are high quality video tutorials and bonus worksheets so get access to them while on sale.